Becoming a volunteer for Latinas 4 Latinas is easy. All you would need to do is sign up on our volunteer list. 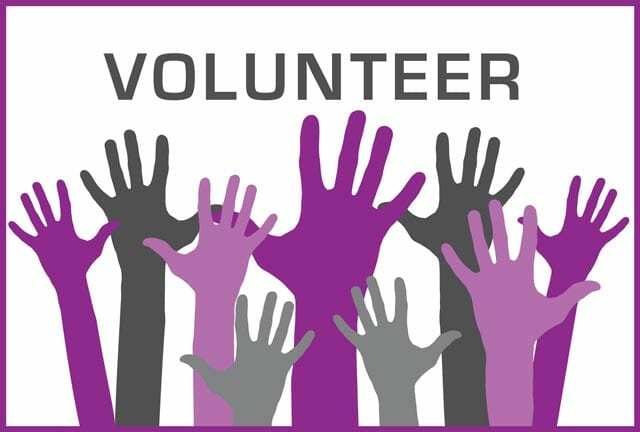 Once a project has been established on the Latinas 4 Latinas yearly agenda, we will contact you about an upcoming volunteer opportunity and you can decide then whether it is a good time for you to offer your help. Needless to say, we would love for you to give us a helping and generous hand, but we understand if the timing is not ideal for you. So, we will continue to reach out until it is. Becoming a member requires more involvement and expectations are higher. A small due will be required to become a member. More information, please register here and make sure you choose your participatory role as “Member.” We will contact you when membership enrollment opens up. new friends. Help support our goal. Become a member today – say your word in our work. Together we are powerful. Sign up to our mailing so that you are always the first one to know what we are up to and what new charities or non-profit organizations we will support in the future as well as our up coming events.